Mavis R. Warmuth, 85, died Thursday April 4, 2019 at Guardian Angels in Hibbing. She was born in Parkers Prairie, MN to Raymond and Lillian (Bakkan) Curtis on March 27, 1934 and married Raymond Warmuth on August 18, 1951 in the Blessed Sacrament Catholic Church. Mavis enjoyed baking, cooking, camping, holidays with family and walks in the woods especially when holding hands with Raymond. Her grandchildren, great-grandchildren and her entire family were very important to her. She was a member of the Blessed Sacrament Catholic Church. 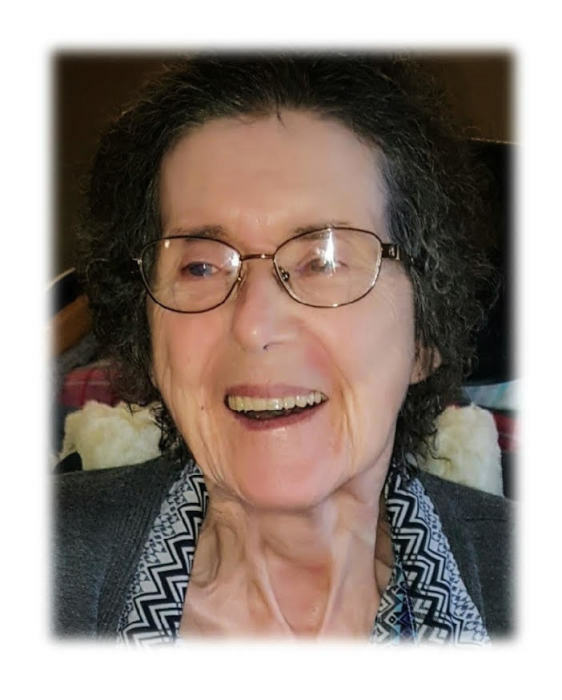 Mavis will be missed by her six children, Michael (Michael McAdam) Warmuth, Waverly, MN, Kathy (Tony) Roethler, Babbitt, MN, Robert (Lisa) Warmuth, Buck Lake, MN, Patrick (Joanie) Warmuth, Hibbing, Patricia (Robert) Luukkonen, Mt. Iron, and Julie (Warren) Stolp, Nashwauk, siblings, Dolores Warmuth, Hibbing, Harris (Nora) Curtis, Surprise, AZ, Alice (Ronald) Rice, Rockford, MN, Maxine Curtis, Crystal, MN, and Marcella (Dale) Berg, Hibbing, 16 grandchildren, 21 great-grandchildren and many nieces and nephews. She was preceded in death by her parents, husband Raymond, siblings, Helen Lewis, Vernon Curtis and David Curtis. Funeral services will be held at 11:00 am., Tuesday April 9, 2019 in the Blessed Sacrament Catholic Church with the Rev. Fr. Beau Braun celebrating the Mass of Christian Burial. Visitation will be from 6:00 to 8:00 pm. Monday in the Dougherty Funeral Home with Recitation of the Rosary at 7:30 pm. Visitation will continue in church on Tuesday at 10:00 am. Burial will be in Maple Hill Cemetery. The family would like to thank the staff at Guardian Angels for their fine care and friendship afforded to Mavis during her stay there.